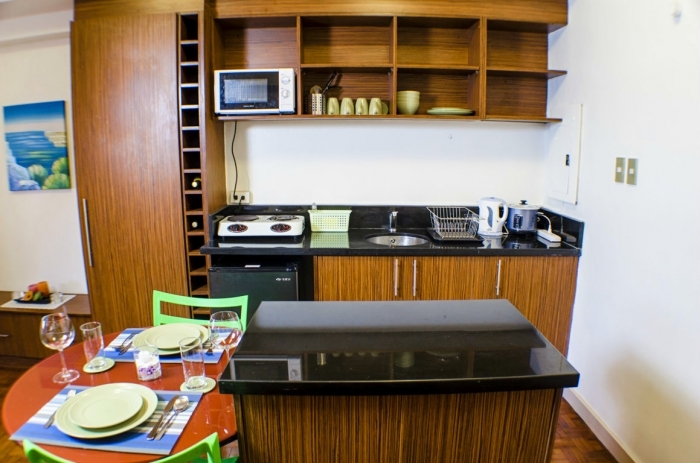 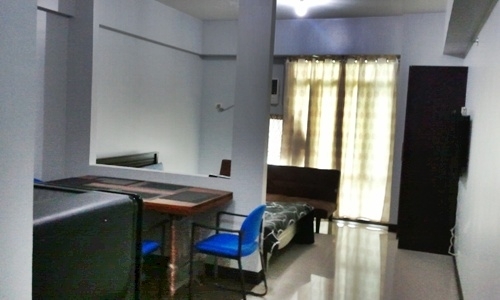 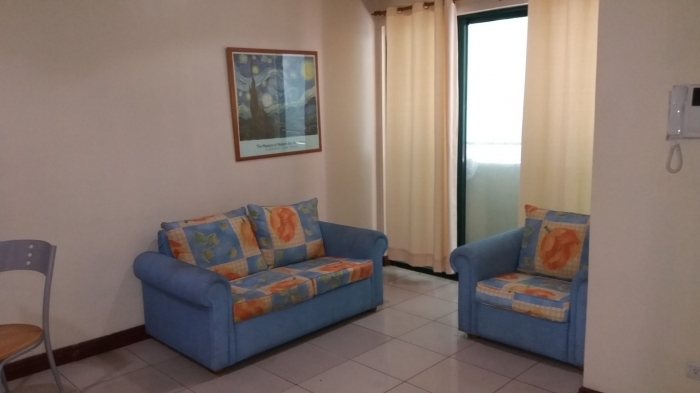 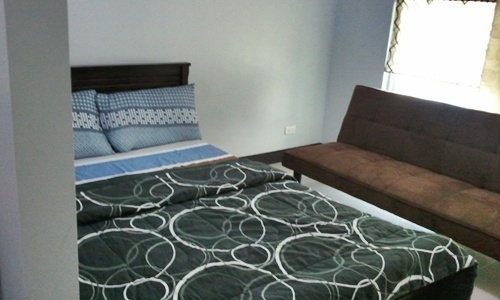 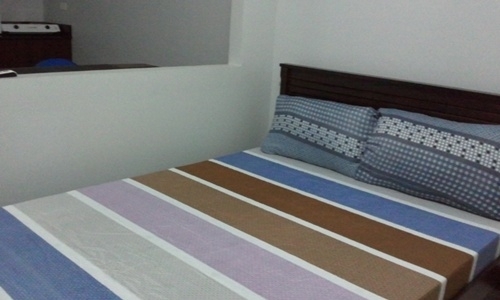 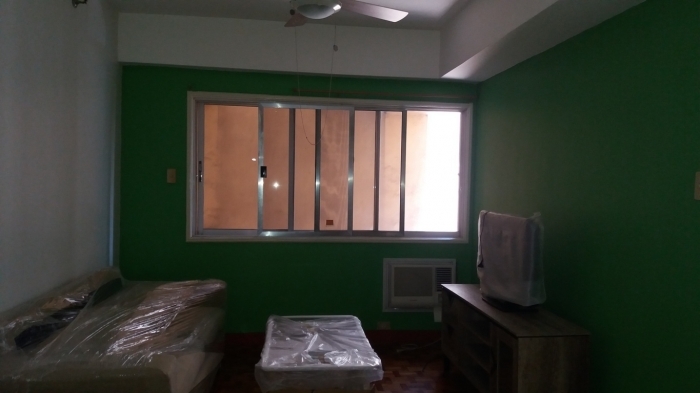 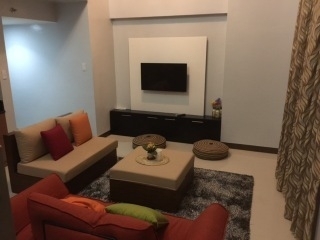 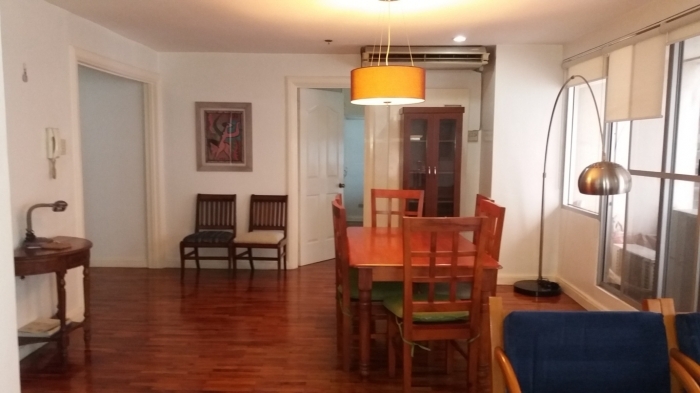 The property for rent is a studio condominium unit located in McKinley Hill, Taguig City. 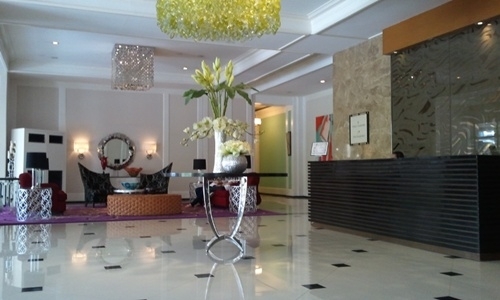 McKinley Hill is one of Megaworld's township development in Metro Manila. 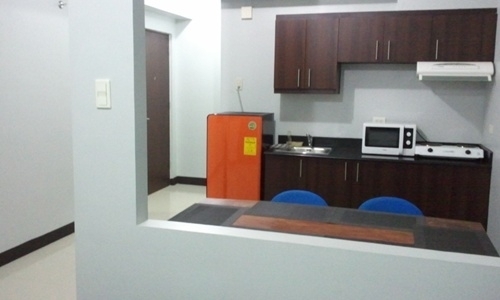 The area is home to several mid-rise office towers which caters to multinational and BPO companies. 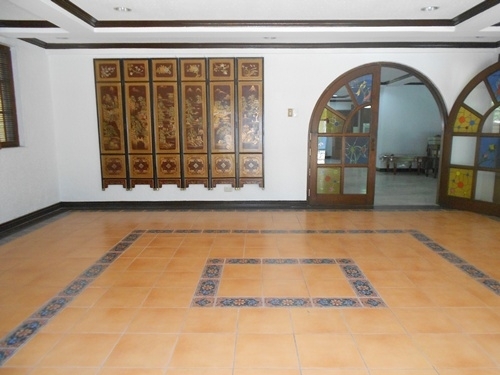 It is also host to Korean International School and the Chinese International School. 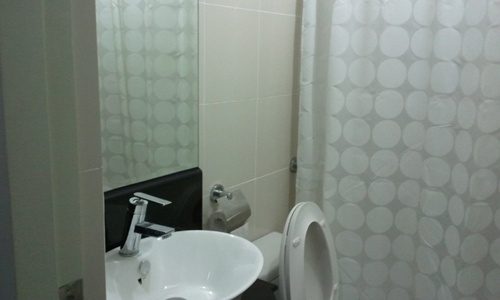 Building amenities includes a swimming pool, gym and function room.